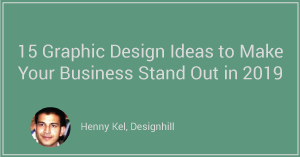 Here are 15 graphic design ideas that can help your business stand out, enhance customer engagement, and improve business performance in 2019. 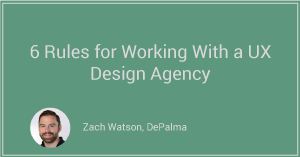 A successful collaboration with a UX design agency takes work from both sides to avoid a breakdown in communication. 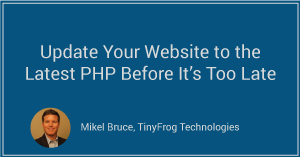 Use this article to learn about the latest updates to the popular scripting language, PHP. 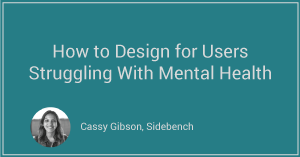 Understanding and accommodating the fluctuating mental states of your user base will help ensure that your products are valuable to all of your users all of the time. 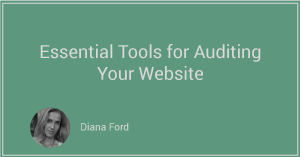 Use this article to find tools that can help you evaluate the strength and weaknesses of your website. 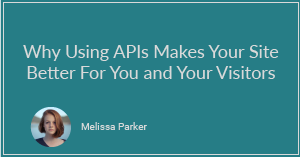 APIs are changing the way businesses communicate and collect data and can dramatically improve your website. 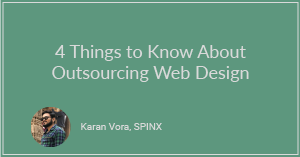 Outsourcing your website redesign can help you save time and money. Use this article to learn what factors you should consider first. 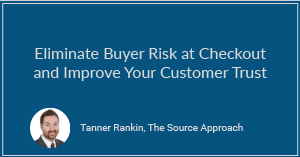 Convincing your customers to fully check-out can be challenging. Make sure you maximize your chance at success with these tips. 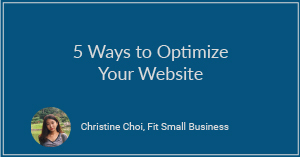 A website is pointless if it isn't optimized for efficiency and effectiveness in how it attracts and directs web traffic. Improving search speed should be a top priority for companies. 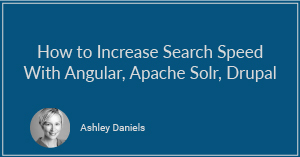 Learn how using a combination of Angular, Apache Solr, and Drupal can help. Clutch spoke with Scott Greenwell, the COO of Unleashed Technologies, about the comparison between WordPress and Drupal – an important consideration for anyone looking to develop a website. Clutch spoke with the CTO and Managing Partner of Wildebeest about two popular e-commerce platforms - Shopify and WooCommerce. Clutch spoke with Joe Egan, Founder of Transfuture, about one of the most popular CMS options - WordPress. Clutch spoke with Jason Perry, the CEO of Engagency, about the implications and uses of Sitecore, a popular CMS used to build a website. Clutch spoke with Martin Blackwell, Systems Architect at CSI Media, about Umbraco & Sitecore - two CMS options. Clutch spoke with Sara Bacon, Founder of Command C, about two well-known e-commerce platforms - Magento & Shopify. Clutch spoke with Jonah Bailey, Managing Partner at Atomic Object, about three popular website builders - Wix, WordPress & SquareSpace. Clutch spoke with Mitchell Callahan, the CEO of SAU/CAL, about WooCommerce - one of the most commonly used e-commerce platforms. Clutch spoke with Rob Alan, the Founder of Monumental, about Shopify - one of the most popular and well-known e-commerce platforms. Clutch spoke with Chad Fisher, the CEO at BTown Web, about the e-commerce platform Shopify - an important option to consider when building an e-commerce site.